Using the cloud addresses all three of the major energy-loss areas in the IBM chart: data center design tackles room and server cooling, while the other scale benefits mainly address the absurd waste, in percentage terms, from server underutilization (the far right bar). Today’s Cloud Computing Landscape breaks the cloud into three categories: private/Enterprise cloud, public cloud and hybrid cloud. The categorization of the companies in this landscape has been done pretty well but the grouping has not been clearly able to show the broader context of the cloud. ZDNet publishes a comprehensive list of the all the SaaS companies which can be handy sometimes. It lays a landscape of all the SaaS companies which are notable to keep a track of. Cloud Computing is currently evolving. 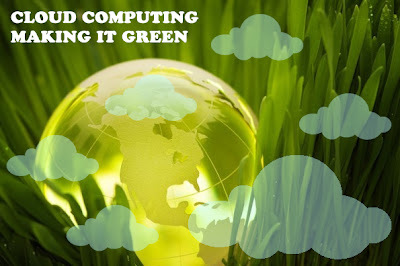 Stay tuned for more sum-ups on Cloud Computing in the forthcoming weeks.